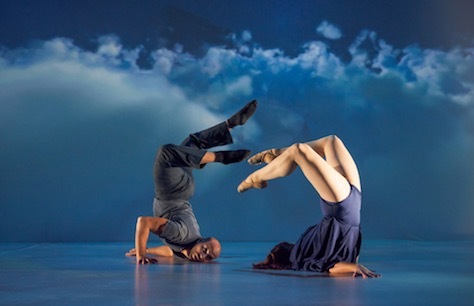 Modern dance meets cutting-edge drone technology in the magical and inspiring new work by Britain’s Got Talent finalists, Another Kind of Blue. Flirt With Reality explores the very nature and extent of reality and how those borders have become blurred in our increasingly virtual world. Dancers literally collide with digital matter and drones in an imaginative, gravity-defying dreamscape of fantasy and rhythm.